This post contains affiliate links. If you make a purchase through this post I may make a commission. My cookbook collection only continues to grow. I have recently added a couple cookbooks to my collection that have some recipes that I want to try. Both of these are hardback books and would also make for a great gift idea for those on your shopping list that like to cook! 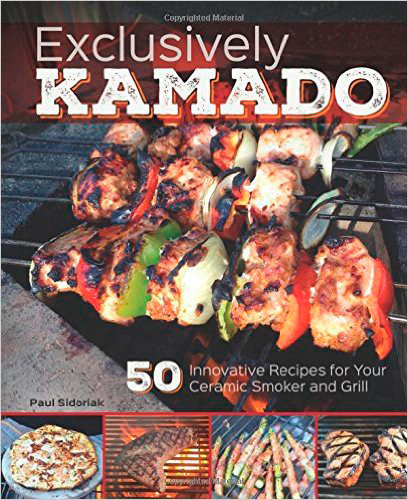 What I love about this book is that I am fan of using my grill and there is a good variety of recipes to choose from. 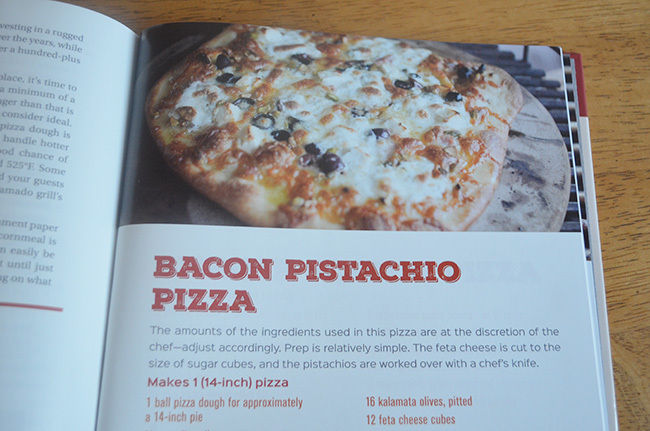 I can’t wait to try this Bacon Pistachio Pizza recipe that I found in the book. 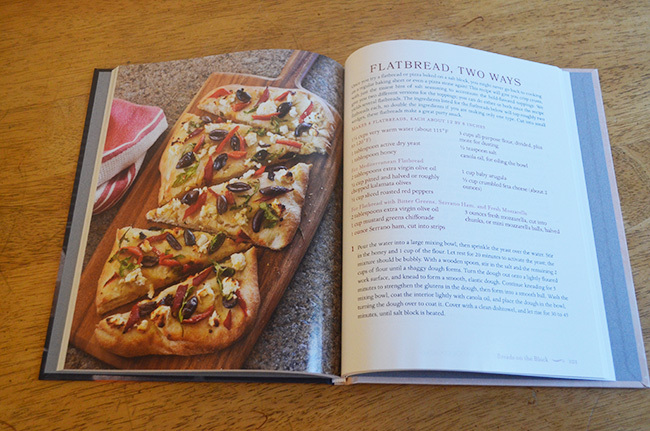 I also like that this book includes pretty pictures of what the recipes look like. 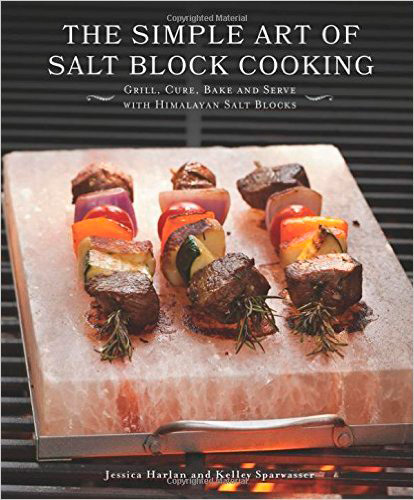 The second book I have added to my collection is The Simple Art Of Salt Block Cooking. I have never done any type of salt block cooking but it sounds interesting for sure. I do use salt often with cooking so cooking on a Himalayan Salt Block sounds fun. This book features pictures of the recipes and also has a variety of meals that you can choose from including vegetables, appetizers, meat, bread and more!